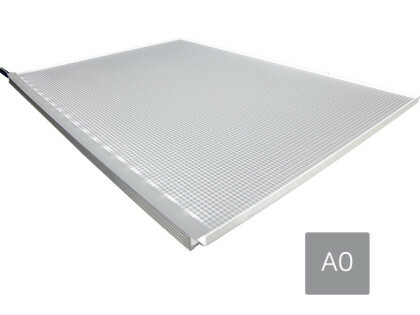 Full range of LED Light panels are offered. 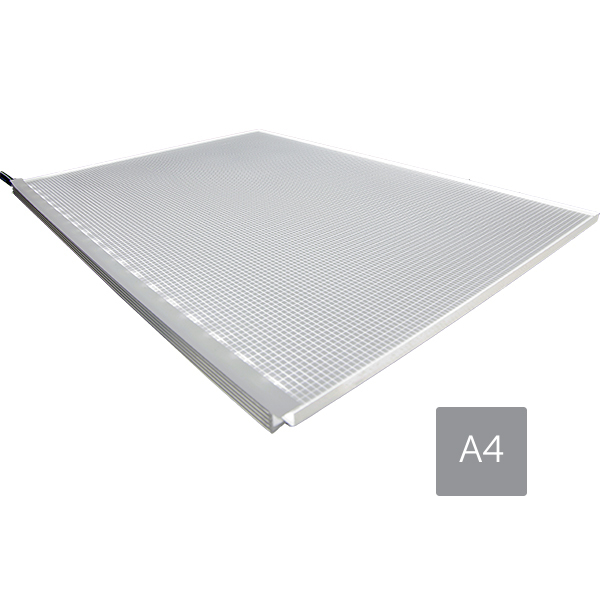 high specification slim and superbright LED light panels. 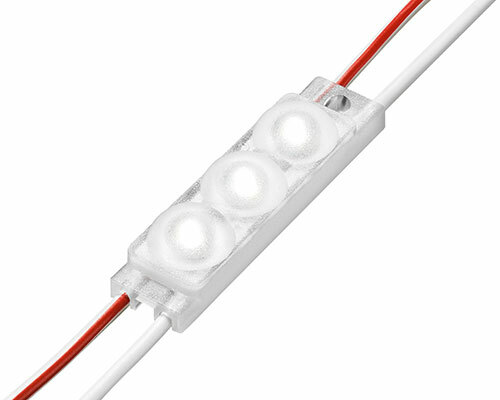 Categories: LED Lighting | Light Panels. 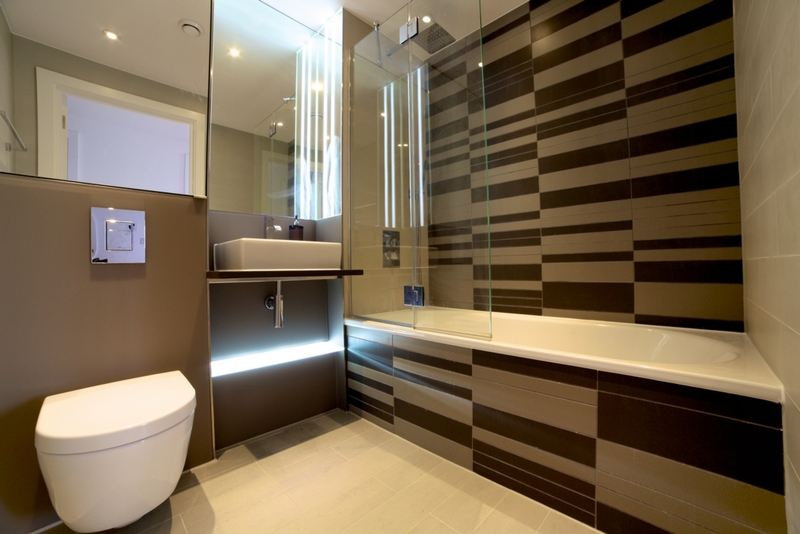 MegaLED design and help people create unique bathroom lighting schemes.